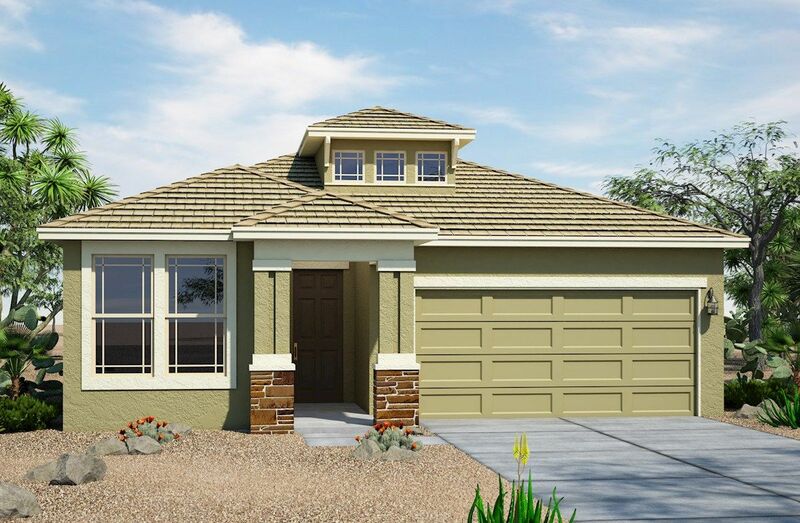 Mountain Trails is a gated community of new single-family homes in Phoenix, AZ. Residents enjoy stunning views of South Mountain and several walking trails nearby. Sparkling community pool plus playground. Hiking trails just outside your doorstep. Convenient access to I-10 and downtown Phoenix. Close proximity to area schools.